Opal is the traditional birthstone for the month of October. 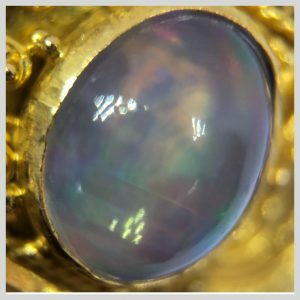 In previous times opals were thought to be bad luck and due to this poor reputation weren’t terribly popular. Lack of desirability drove prices down. Good news! 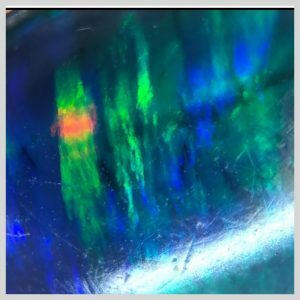 Opal jewellery is on the rise the last couple of years and prices and values are beginning to reflect what a beautiful natural creation opal is. Many would be surprised to learn that opal isn’t actually considered a mineral. It is an amorphous type of silica that can contain up to 20% water. The make-up of the silica spheres and water are what diffract the light and cause the fascinating patterns and colours. The internal structure of opal makes this gemstone more delicate. If you own opal jewellery or wish to own opal jewellery here is what you should know. Ranking a 5.5 to 6.5 on the hardness scale this gemstone is not advised for every day wear. Opals can crack, chip or break with even moderate force. Avoid extreme temperature changes when wearing your opal jewellery. 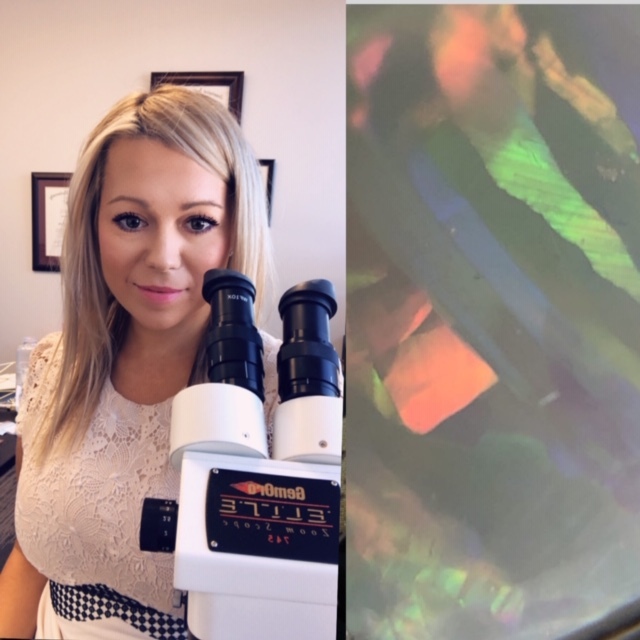 Example if you are heading outdoors in -20 weather or going from an air conditioned environment outdoors to 30 degree temperatures you may wish to avoid wearing your opal. 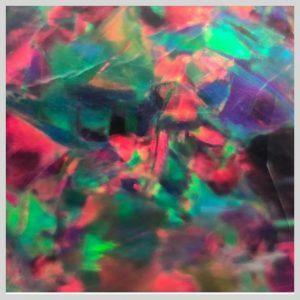 The sudden change in temperature can cause the opal to crack or craze. Naturally you would also want to avoid any hot or cold water. Room temperature water is suitable or a polishing cloth. It is not advised to use any chemicals or cleaning products on your opal jewellery. Avoid using a brush that would potentially scratch the surface of the gem. The best place to keep an opal is in a breathable pouch. Avoid storing in a box where it could potentially dry out and craze. It is still thought to be unlucky for a person to wear opal if it isn’t their birthstone. This myth originated from a novel written back in 1829 and so it’s safe to say that in 2018 we can move on from this superstition.